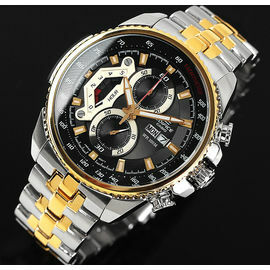 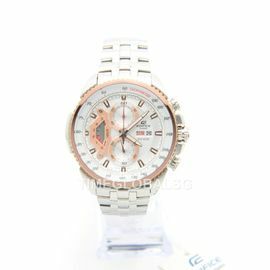 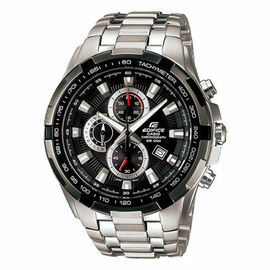 Casio Edifice Chronograph Multi-Color Dial Men's Watch a time piece that completes your style and fashion doodad list. 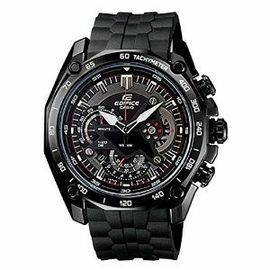 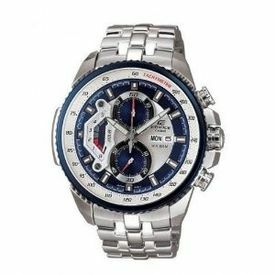 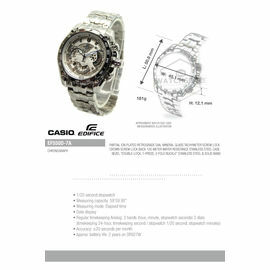 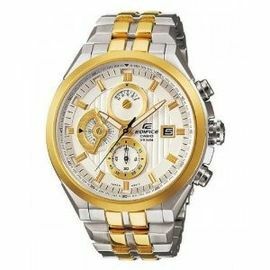 : Casio graceful time piece with multi color dial can leverage your dressing outlook, whether it's a simple stunning formal with black leathered shoes or sport sneakers on dark colour hoodie all of them goes in harmony by the presence of an amazing Casio Edifice Chronograph Multi-Color Dial time piece. 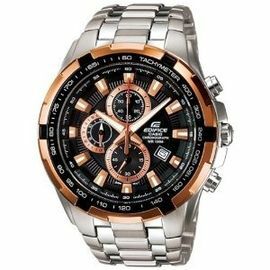 The silver colour Casio Edifice Chronograph Multi-Color Dial ED437 can with stand against the accidental damages since it's made of a superb stainless steel materials that adds to the durability of the watch. 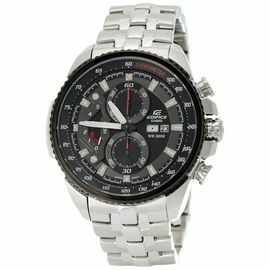 So if you are enjoying whether on a ride at amusement park or have fun at an outdoor party, you don't need to worry about your stunning time piece, because along with striking look of Casio ED437, Casio wonderful time analogue also meets endurance expectation.